Training Room at Birch Family Services at 104 West 29th Street at 6th Avenue, Third Floor. Students receive a 50% discount. $30 at the door. It is no accident that the word "focused" is in the name of this model. Most of us have heard Sue Johnson, EFT trainers and supervisors say again and again: slice it thinner, stay with it, focus on the process, focus on emotion, focus on attachment significance, etc. Yet, it is very challenging to stay focused when couples are escalated or intellectualizing, when seemingly important content is brought up and things move really fast. In this seminar, Zoya Simakhodskaya, Ph.D. will focus our attention on ways to stay focused in sessions and avoid getting overwhelmed or lost. Video segments will be used to illustrate the teaching. Debi Scimeca-Diaz, LMFT will be the discussant. 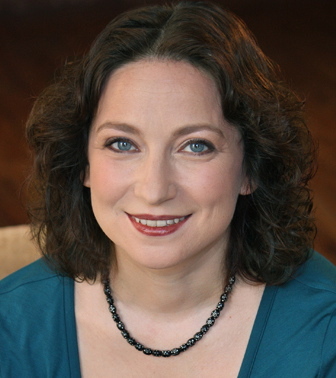 Zoya Simakhodskaya, Ph.D. is a certified EFT Therapist and Supervisor. She has a full-time practice in Chelsea, NY with adults and couples, specializing in cross-cultural and bilingual population. In addition to her psychotherapy practice, Zoya has many years of experience providing crisis intervention in a psychiatric emergency service and continues as a voluntary faculty at NYU School of Medicine. Zoya is a founding member of NYCEFT and currently is a Secretary and Chair of Education Committee on the Board of Directors. Debi Scimeca-Diaz, LMFT is a certified EFT Therapist, Supervisor and Trainer. She has a full-time private practice in NJ where she specializes in couples therapy and provides on-going local and long distance EFT supervision and training. Debi is the director of the New Jersey Community for EFT. She spent 9 years as a Clinical Director of a community mental health outpatient Clinic where she provided supervision, training and mentoring to new therapists in the field. 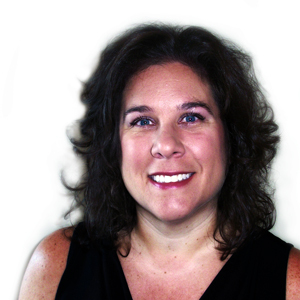 Debi is dedicated and passionate about providing quality training to other professionals. Seminar has no registration limit - please come and register at the door if unable to pre-register.